With every physical movement, we require at least one joint. In case of continuous overload, deformity or with increasing age, wear phenomena can occur and the joint mobility is restricted. In particular, athletes and people of advanced age should, therefore, pay attention to maintaining their joint mobility. What do the MSM capsules contain? MSM Vida contains Glucosamine and Chondroitin. Both are important components of connective tissue, ligaments and joint cartilage. A sufficient supply of glucosamine and chondroitin can serve to maintain the joint mobility. Furthermore, MSM Vida contains MSM, a body-specific sulfur compound. 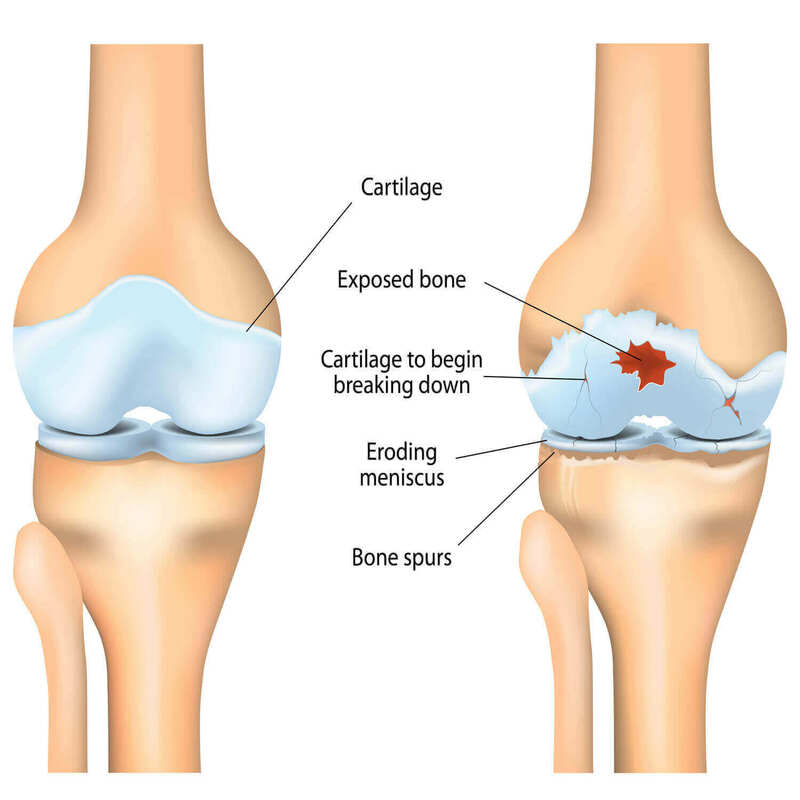 Sulphur is a component of the mucous membrane in the joint capsule (synovia), the joint fluid and the joint cartilage. 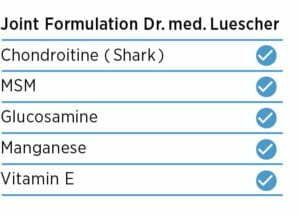 In addition, we have added some Manganese and Vitamin E to MSM Vida. Manganese contributes to normal connective tissue formation and to the maintenance of normal bones. The abbreviation MSM stands for Methyl sulfonyl methane. 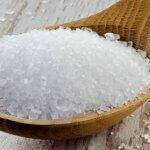 It is a vital, sulphur compound found in the body. Our body is 0.2% sulphur, which is about 40x more than Iron. Glucosamine is a natural substance that occurs in the form of glycans both in the joint fluid as well as in the cartilage. Chondroitin is the base substance of which cartilage is comprised. 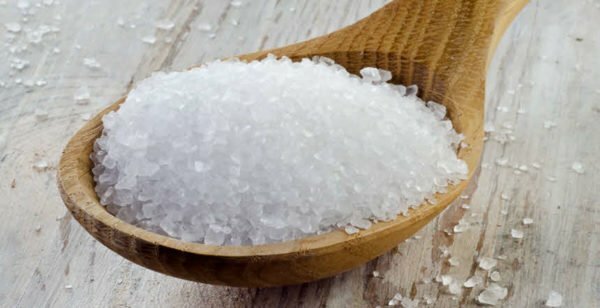 It is an amino sugar, found in our bodies, and is formed in the cartilage cells. Chondroitin is often available as chondroitin sulfate. MSM Vida contains chondroitin sulfate harvested from fish. 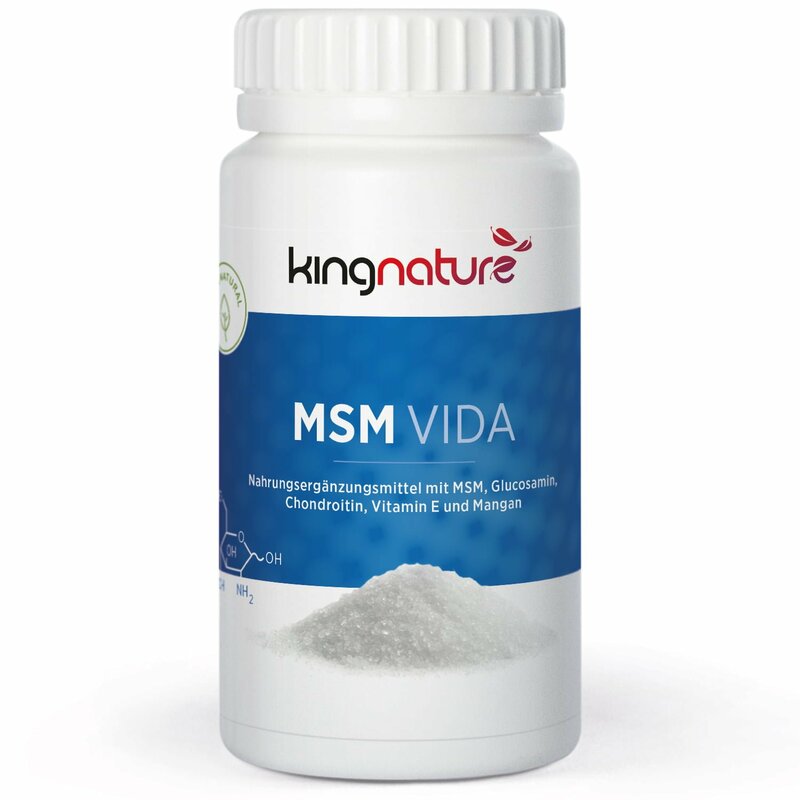 One box MSM Vida contains 60 capsules each containing 270 mg MSM, 305 mg Glucosamine, 210 mg Chondroitin sulfate (from fish), 0.5 mg Manganese and 5 mg Vitamin E. Net content: 59 g.
Buy now online our MSM Vida Capsules in our Webshop. We accept Paypal, Visa, MasterCard and Postcard. Magnesium is an essential mineral that is involved in many different processes in the body. ..
Biofermentatively produced Vitamin K2 in the form MK7 all-trans. Contributes to the preservation of normal… ..